A whole lot of winners coming at you today as we delve into our Elite Eight, Final Four and Championship matchups of the 2019 ILWT All-Name March Madness bracket! 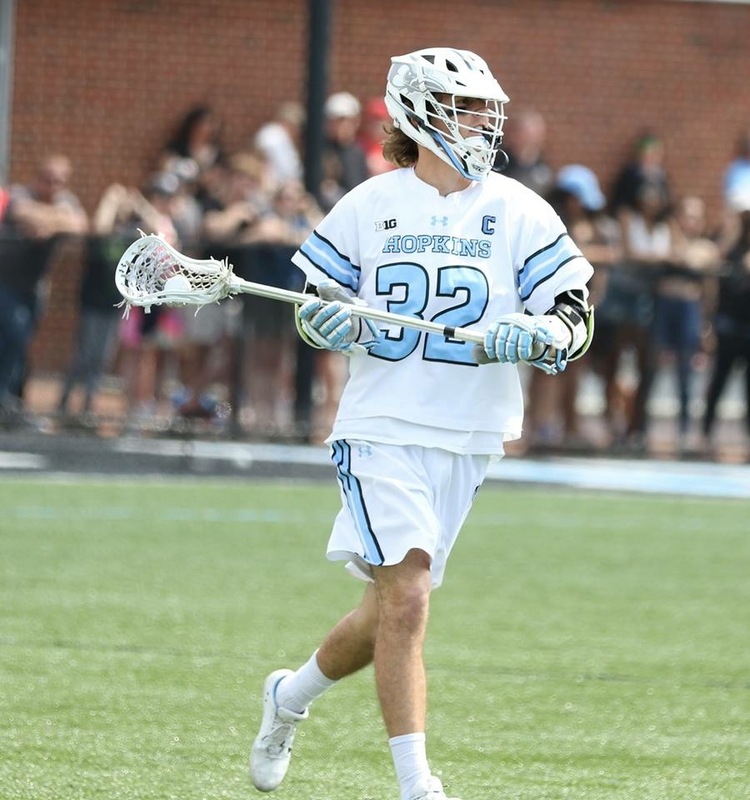 How many members of the Stanwick clan will make the Final Four today? Read on! Thanks for coming along for the ride with us. This is a decent matchup but I honestly just feel like the defending champ is just the man of destiny and nobody can stop him. Once again Dox falls just short of making it to the Final Four. Class once again returns to the promised land. Wheaton Jackoboice has revenge on his mind! He fell in the title matchup last year. While I think Reed Junkin is a great name, in this matchup great is just not great enough. One Stanwick will fall in this round. This is the second time two brothers face off from this family. Last year Shack defeated Wellington in the Final Four to advance to the title where he would go on to win it all. Steele fell in the Elite Eight last year to eventual runner up Wheaton Jackoboice. In the end, I love Steele and I feel like I should give him the slight edge but Wellington Stanwick just to good of a name. I promise I did not mean to take every #1 seed to the Final Four, it just sorta happened. But that’s what ranking are for! Deemer Class is a great name but once again when it comes down to Shackleford it’s not even close. Shackleford will have a chance to repeat as the All-Name March Madness champion. Will we have a rematch of last year’s title between Shackleford and Wheaton Jackoboice? I’m not sure! Last year I asked people who they thought the champion should be, Wheaton or Shackleford, and it really wasn’t close as Shackleford dominated. And that’s why it’s not happening again. This year we will be having a family championship game affair. Wellington I think has a real shot to beat his brother and that is why he is headed to the title game. This is a rematch of last year’s Final Four matchup where Shackleford came out on top. 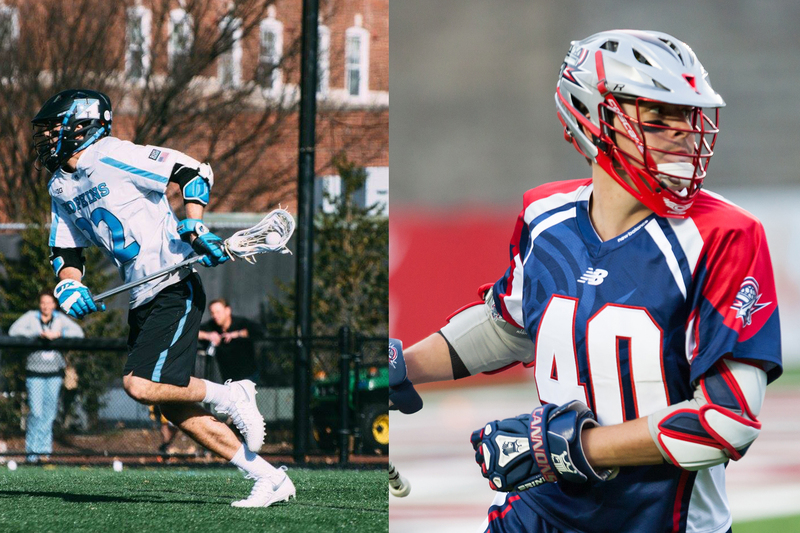 Let’s look at the numbers: The two were on the same Hopkins team for a year and that year the team made it to the NCAA’s Final Four, the deepest run either of them made in their college careers. Shackleford finished has career with 92 goals which is already eight more goals than his brother Wellington had in his entire Hopkins’ career. Wells does have the edge in assists with 124, while Shack has just 117. But when it comes down to points, Shack finished his college career with 209 career points just one more than Wellington. Other big key factors is that Wellington was also part of the team that saw Johns Hopkins’ 41 straight years of making it to the NCAA tournament end. I’m still torn on who the winner should be so I asked the people which is the better name. And the people spoke and Shackleford Stanwick is going back-to-back as he once again takes home the championship getting 59% of the vote from the people.